Located at a stone's throw from Amsterdam, right on the famous Dutch coastline town of Bloemendaal, you'll find Holland's Fuel Beachclub. Known for its ruling Sunday beach parties and home of big events like Grotesque, Fuel has collaborated with Black Hole Recordings to introduce a new mix compilation series. 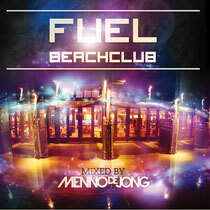 The first release, simply titled ‘Fuel Beachclub’ is made with Dutch DJ/producer Menno de Jong, who has compiled and mixed this first volume. The compilation underlines the lush and luxurious feel of the venue, which also hosts leading concepts such as Grotesque, Latin Lovers, Taste It, Luminosity and Fiesta Summersounds. Menno de Jong established himself as a producer with his debut hit ‘Guanxi’ in 2004. After his success with singles like ‘Second Thoughts’, ‘Watermark’, ‘Millionfold’ and ‘Tundra’ he soon travelled the world as a DJ. 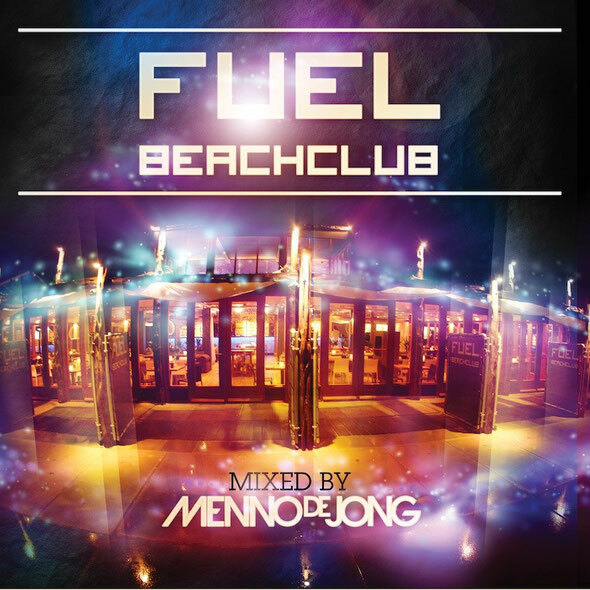 Now for this release, Menno de Jong secured a selection of 17 new titles for a mix that perfectly represents a day or night out on the beach at Fuel. Featuring tracks by Cosmic Gate, Andain, Solarstone with Aly & Fila, Rank 1 vs. Mike, Andrew Bayer, Ad Brown and many others, ‘Fuel Beachclub’ extends Fuel's atmosphere beyond its own pavilion and premises. It's out May 20.